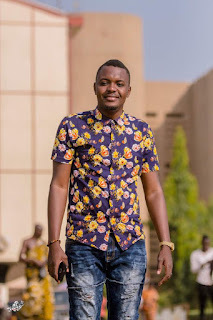 Manager of Strongman, one of the finest rappers the nation has witnessed has come out to declare the latter as the biggest music export from Kumasi and the biggest from Ghana. 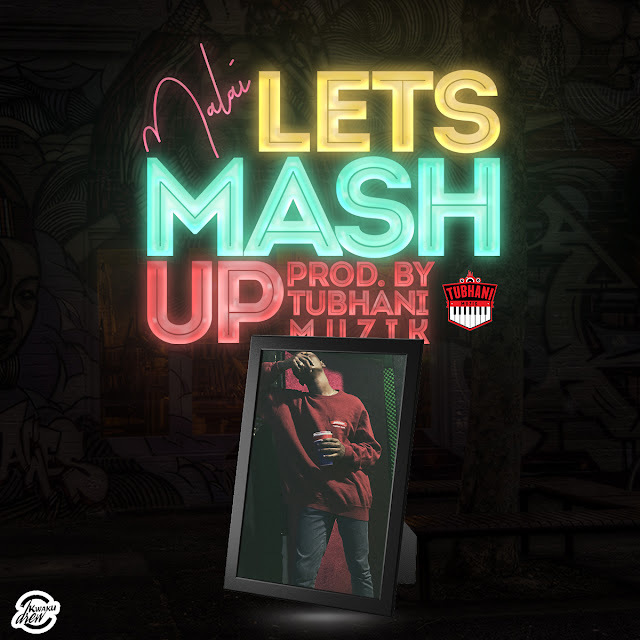 According to the manager, there is more to what his artiste has already proved to the world; But no matter how best the country’s favourite wordsmith has proven beyond any reasonable doubt, many will still not recognise his impact in the world of music. 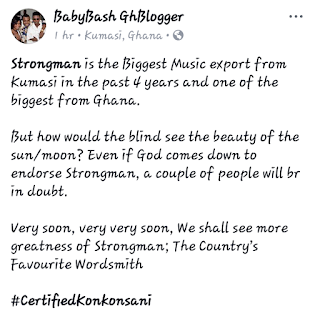 BabyBash GhBlogger, the manager as known on Facebook, continued to express how the blind will never see the beauty of the sun or moon even when Strongman is endorsed by God himself.